As the symptoms of fibromyalgia vary a lot, so it gets difficult to diagnose the exact symptoms of this syndrome. Also, some of the symptoms are similar to the other conditions and some disorders some along with fibromyalgia. 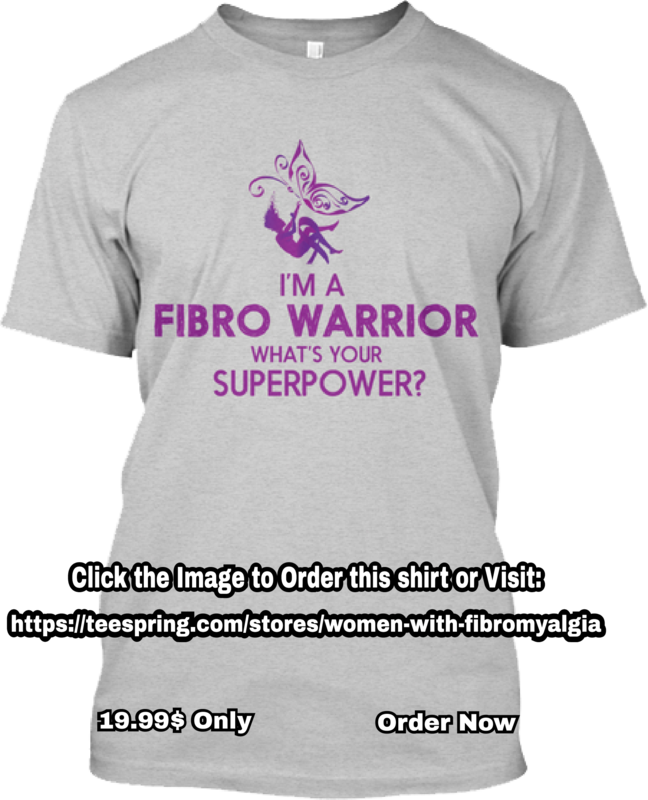 Due to this, it is important to rule out other disorders that come along with fibromyalgia. One of the disorders includes Myofascial Pain Syndrome. Now, we are going to have a look on myofascial pain syndrome and its relationship with fibromyalgia. Myofascial pain syndrome occurs within the muscles and connective tissues in the body. A number of trigger points happen throughout the distressed area in some way (some issues like a bump, a bruise or a break that causes muscle tissues do not function properly as they do). These trigger points end up leading to a huge collision in the area that seems similar to the knots that usually happen in the stressed out area like back or shoulders. It isn’t necessary that the knot can be painful, but yes, it can be. However, it may cause pain in other parts of the body. For instance, if myofascial pain syndrome causes a knot in your wrist and you stab this knot, the pain could be felt in your fingers or in the elbow, even though the knot is present in your wrist. This pain is termed as referred pain and it can hurt a lot and the patient find it difficult to deal with the pain due to myofascial pain syndrome. It can take longer to heal the pain. There is no known cause of this syndrome till now. Some people experience some distress to certain muscles that lead to myofascial pain syndrome and gives the knots. The same exact type of distress normally heals the person who doesn’t have Myofascial pain syndrome. It is also a mystery like some other conditions and researchers are unable to find the why myofascial pain syndrome occurs with injuries whereas some people get fined and don’t have any longer problems. A lot of theories are there and many theories say that the occurrence of Myofascial pain syndrome is usually due to the distress occurred in the muscles that causes something to that area of the body. That part of the body can then become inflamed or distorted, leading to the knots that occur due to Myofascial pain syndrome. The muscles are not healed soon, in fact, they cause some painful knots and you find it troublesome to move. There is a shift in this theory then. It moves from being a physical disease caused due to the distress and develops myofascial pain syndrome instead of neuromuscular disease. So, it may be a reason of its relation with fibromyalgia in one way or another way. There is no as such confirmation about the relation of Myofascial pain syndrome and fibromyalgia, but this theory and some other theories give us some idea about the relation. It is the most difficult question in treating myofascial pain syndrome and fibromyalgia that do you actually has this syndrome or not. Due to the similarity of symptoms in both the syndromes, it gets difficult to know which syndrome you are having. There are a lot of similar symptoms like both of them share tissue pain, ear problems, sweating, headaches, sleeping issues, flare-ups and balance and vertigo issues. So, your doctor may find it difficult to determine what actually is going on with the symptoms, if you are dealing with these symptoms. But it is a plus point that there are some issues that occur in myofascial pain syndrome and not in fibromyalgia that means it would help you in finding the real disorder as well as it will get easier for the doctor to determine whether you have myofascial pain syndrome with your fibromyalgia or not. Blurry vision, inability to move, clicking or popping in the joints especially in legs and arms, limited motion, double vision and numbness in certain areas are included in these symptoms. You should have to consult your doctor if you experience any of these symptoms with fibromyalgia. There are chances that you are also having myofascial pain syndrome. A lot of ways are there that doctors would deal with the dual diagnosis of both of these syndromes. Some sort of medications are involved in the treatment and in many cases, tricyclic anti-depressants have used that help in relieving pain and relaxing the body. Thus, it will make easier to move the limbs and joints. Moreover, homeopathic doctors use acupuncture to treat it. A lot of positive results have been shown by acupuncture in people having myofascial pain syndrome and fibromyalgia.it also helps in reducing issues that occur in the pressure points. Lastly, physical therapy is also involved in the treatments. A lot of different exercises are also available for fibromyalgia and myofascial pain syndrome. You will feel relaxed after treating it. So, you have to talk to your doctor as early as possible if you are finding some treatments for fibromyalgia and myofascial pain syndrome. They can help you in diagnosing the syndrome and also give you some recommendations that will suit you the best.